These two DJs, spinnin’ on four turntables, have created the perfect chemistry in the art of turntablism and party rockin’. Spinnin’ everything from EDM, trap, the underground classics to the hot club hits and everything in between. Audio Junkeez are making a statement for music lovers worldwide, but it doesn’t stop there. 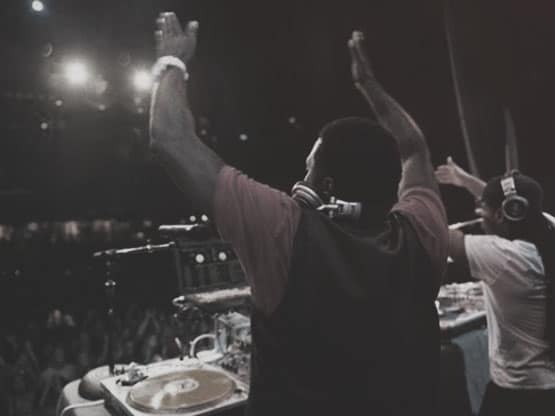 They have also work with highly talented MCs, Dancers and Artists to create the most interactive DJ show in the US. Whether rockin’ concert size shows or smaller scale club scenes, this amazing team is redefining how audiences are entertained worldwide. 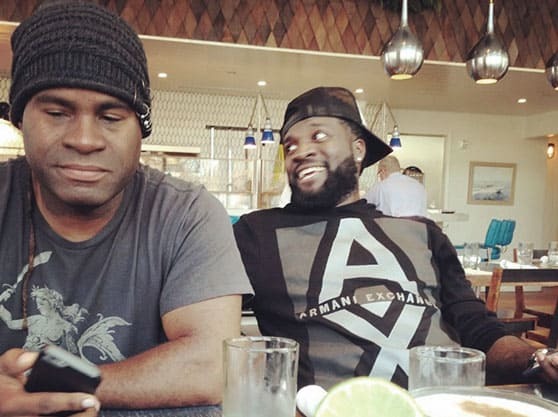 This dynamic team have opened for such artists as Jay-Z, Drake, Justin Bieber, Fabulous, Hoobastank, Talib Kweli, Robert Randolph and the Family Band, NERD, 311, Ludacris, Skillz, OAR, The Roots, Common, LL Cool J, Fall Out Boy, Lil Wayne, Pitbull and many more. 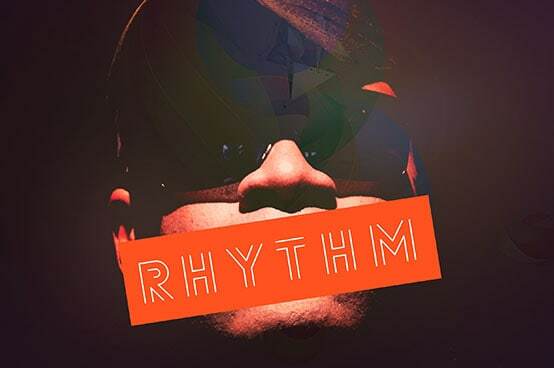 Rhythm is an accomplished DJ who has worked/toured for such brands as Coca-Cola, ESPN and Tyler Perry Studios. His love for the music has inspired him to become an artist, as well, taking him back to his musical roots of Electronic Dance Music. 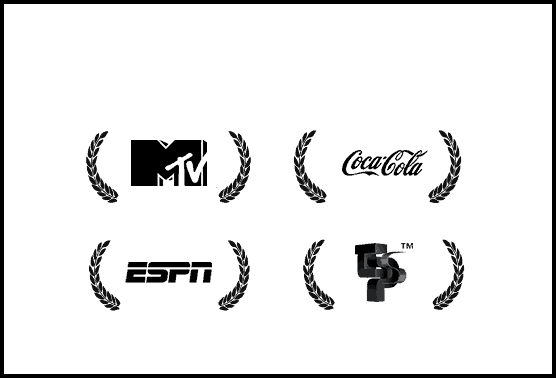 MTV’s DJ Legacy has made a name for himself as one of the hottest and well sought after Open Format DJ’s in the industry. 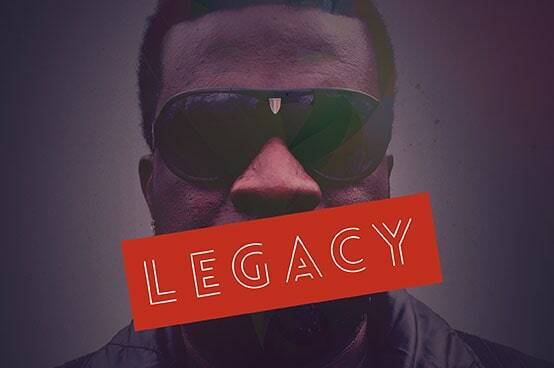 Born of Jamaican descent and groomed in American culture, DJ Legacy stays true to his roots by spinning an eclectic mix of music.